Forget about posters, tote bags and Kirby patches. 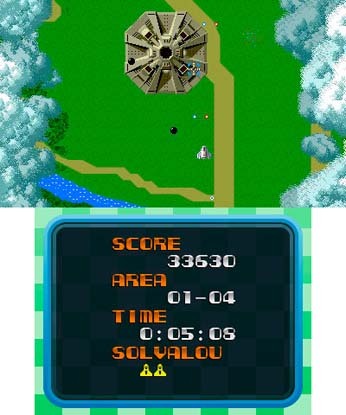 We'd much rather download Xevious. Wait, what? It's no secret we love us some Club Nintendo. The company's rewards program lets users cash in virtual coins for a variety of prizes, including DS cases, Wii remote holders and even shoelaces. Now we can download games. In the near future, players will be able to spend those coins on a select number of games. Granted, it's slim pickings. We have little interest in 3D Classics: Xevious, but hey, it's a start.